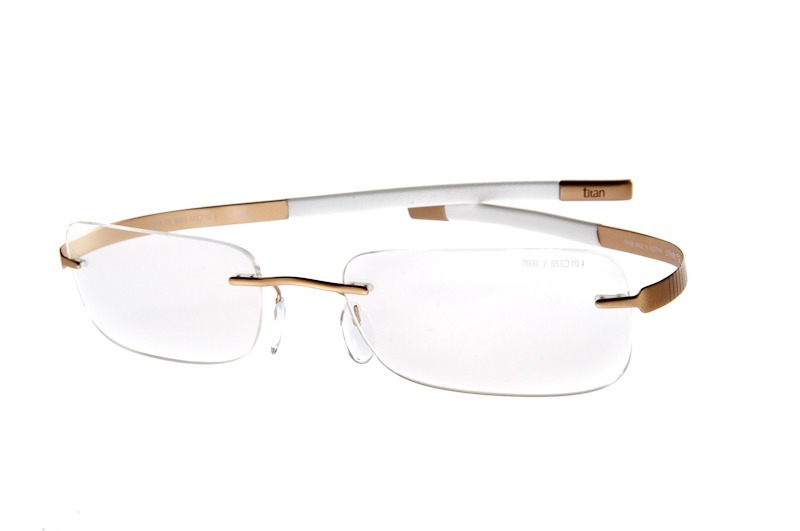 Beautiful eyewear created not to hide the wearer behind large outlandish glasses but to blend seamlessly with the face. 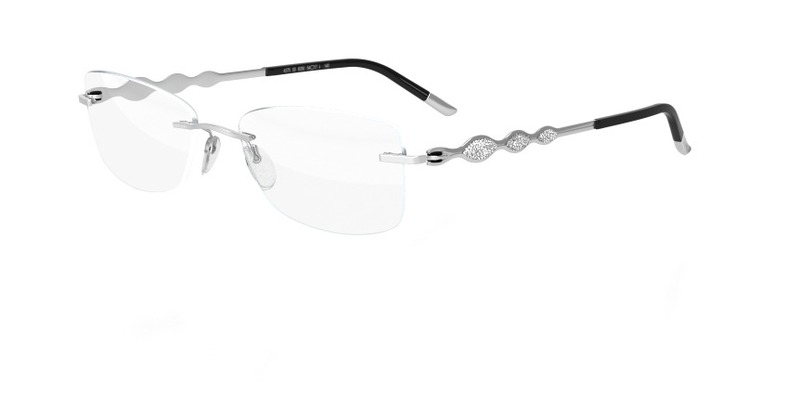 Modest but sharply created spectacles, Silhouette have some of the most elegant rimless frames available. A multitude of different lens shapes available.